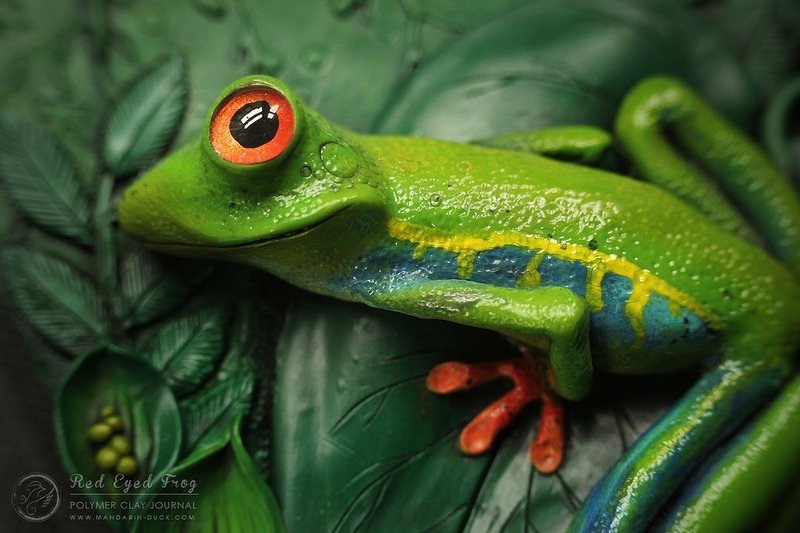 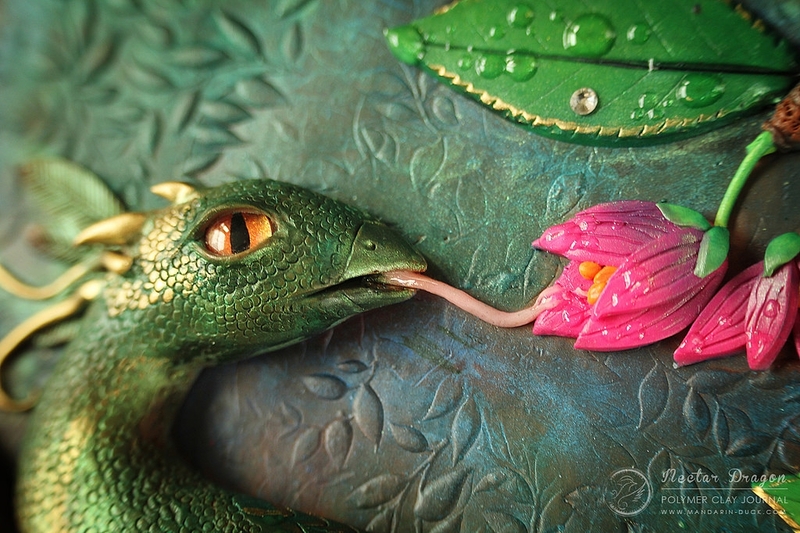 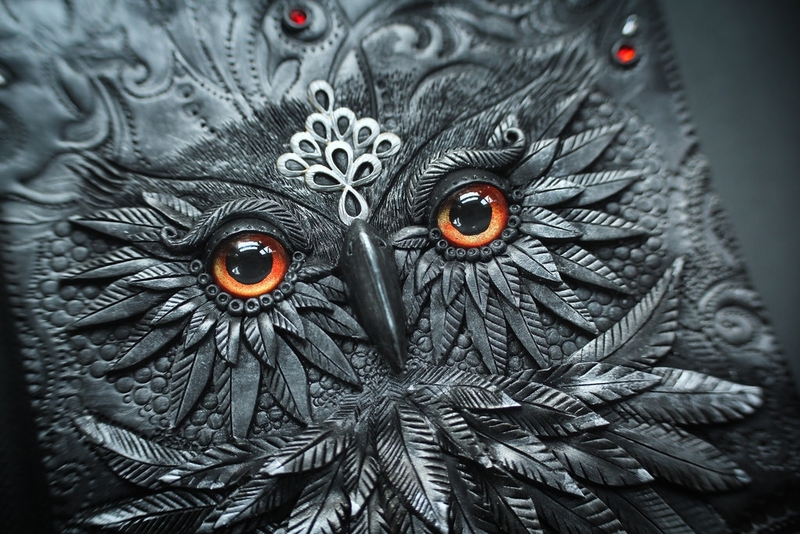 Aniko Kolesnikova is a Latvian Jewellery Designer and Polymer Clay Sculptor. 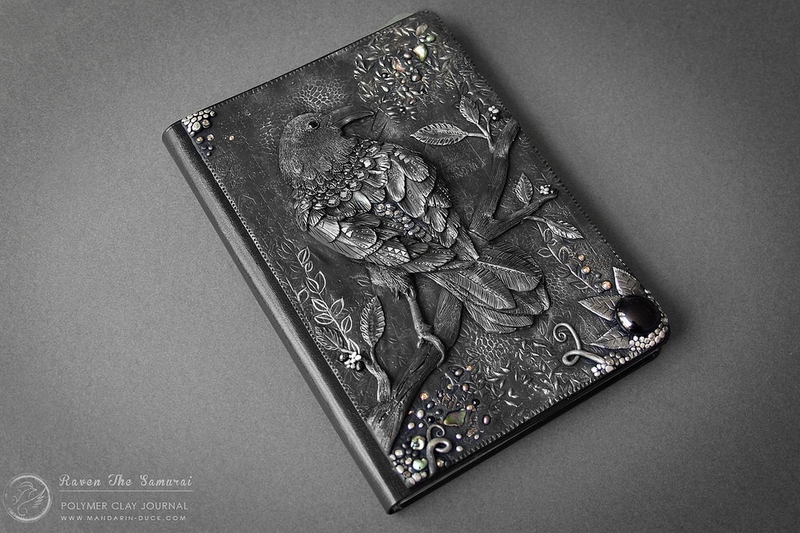 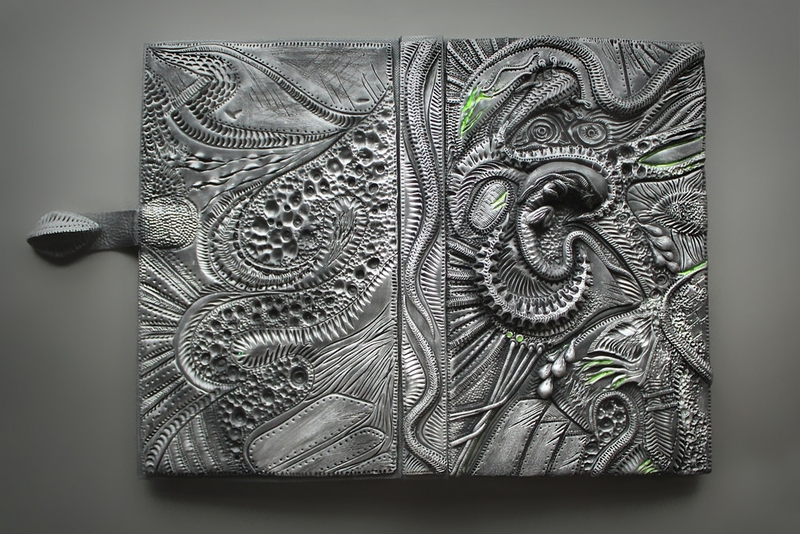 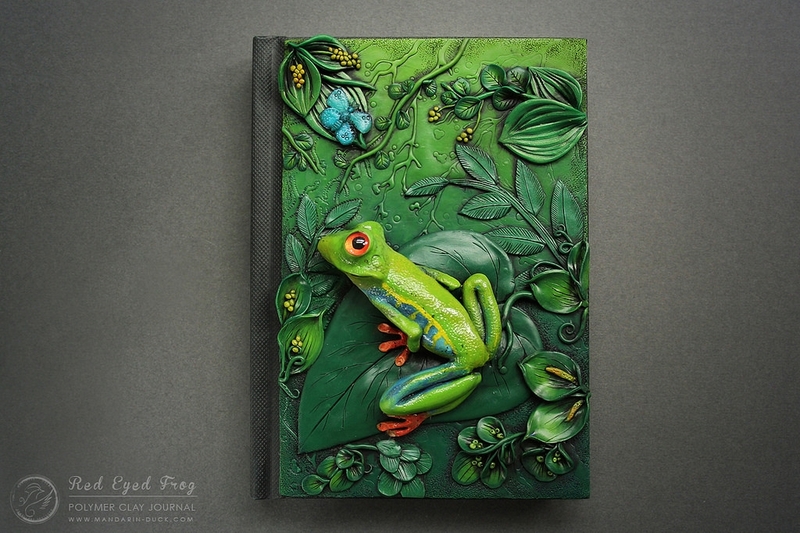 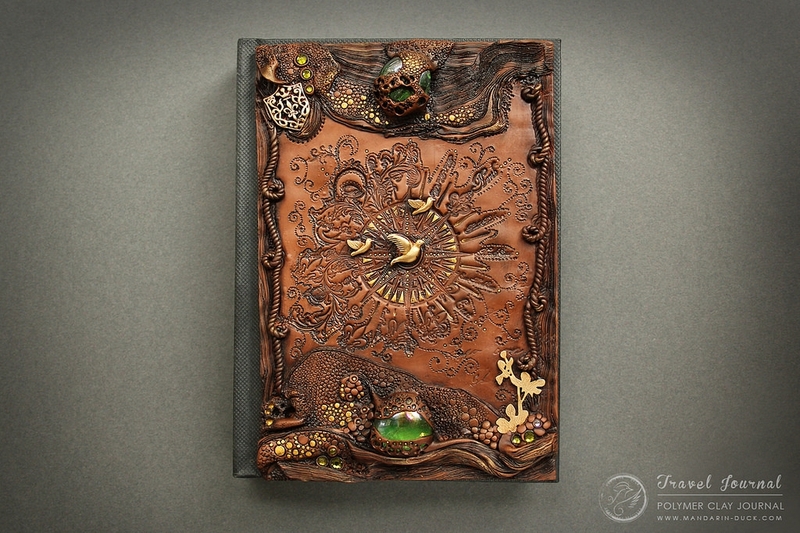 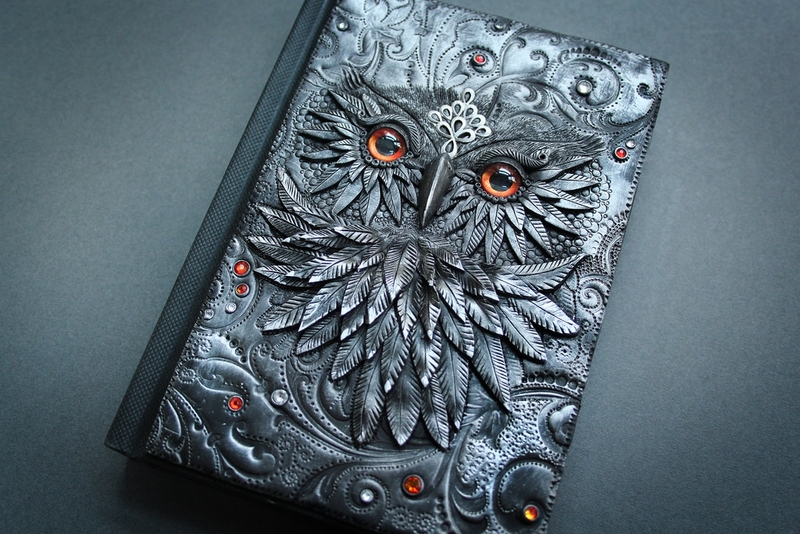 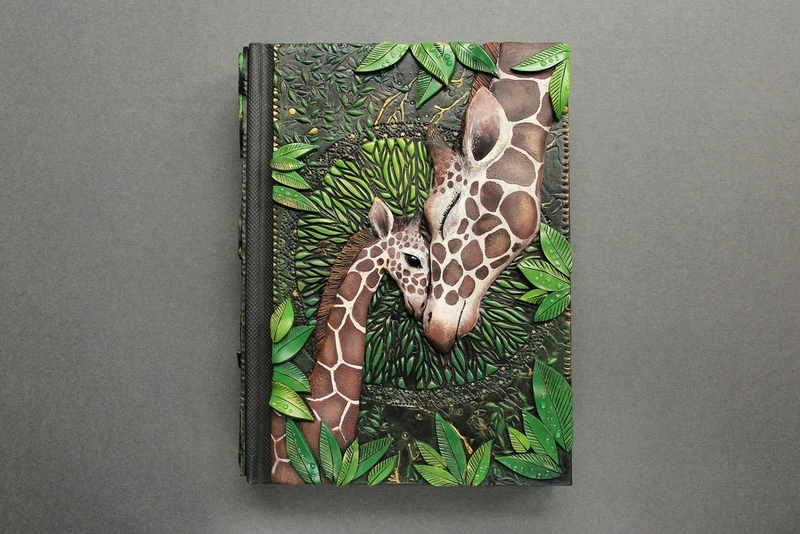 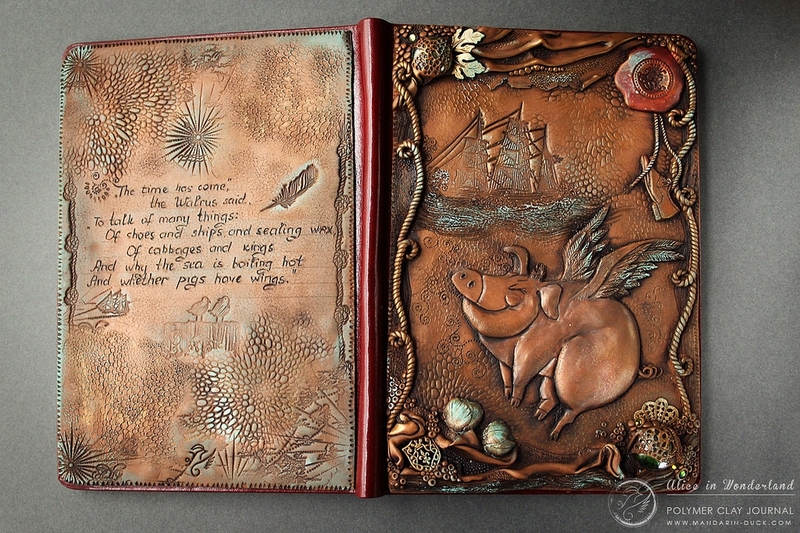 Today we are going to have a look at her Clay sculptures, that she adapts to adorn books, diaries and electronic devices. 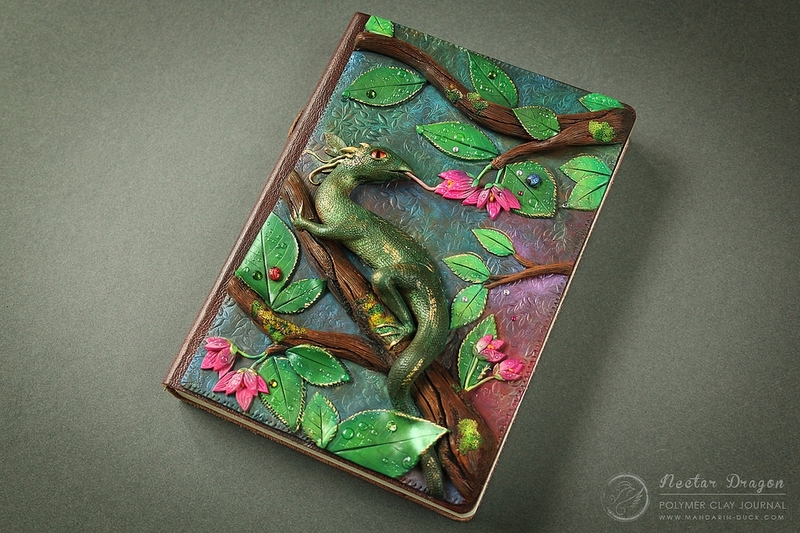 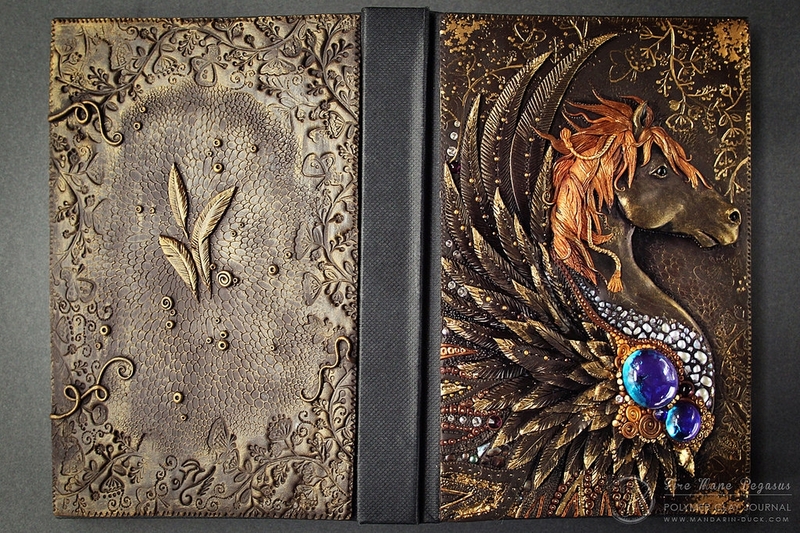 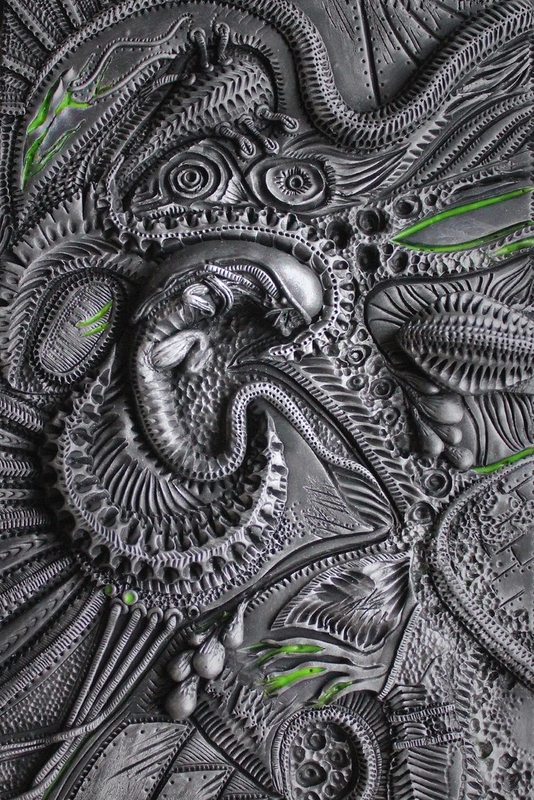 Kolesnikova is a very giving artist, that does not hoard the knowledge she has amassed. 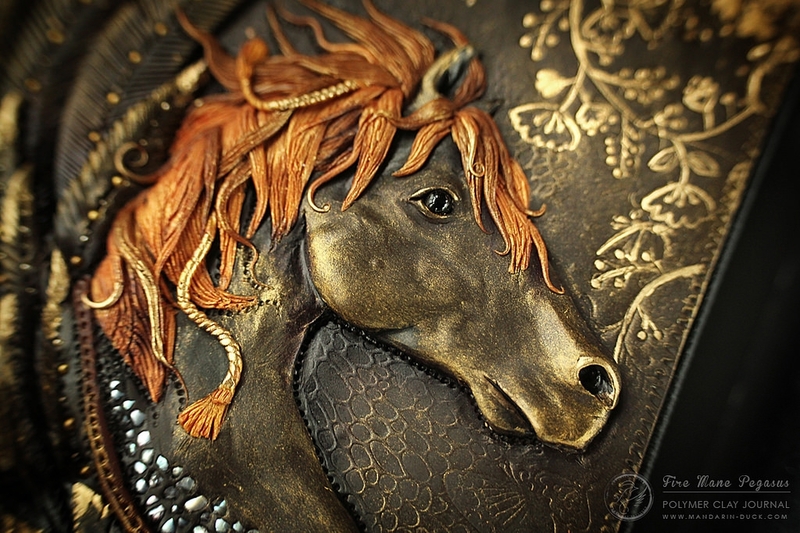 Even though she is commissioned to produce these sculptures, she is very happy to share her secrets with us. 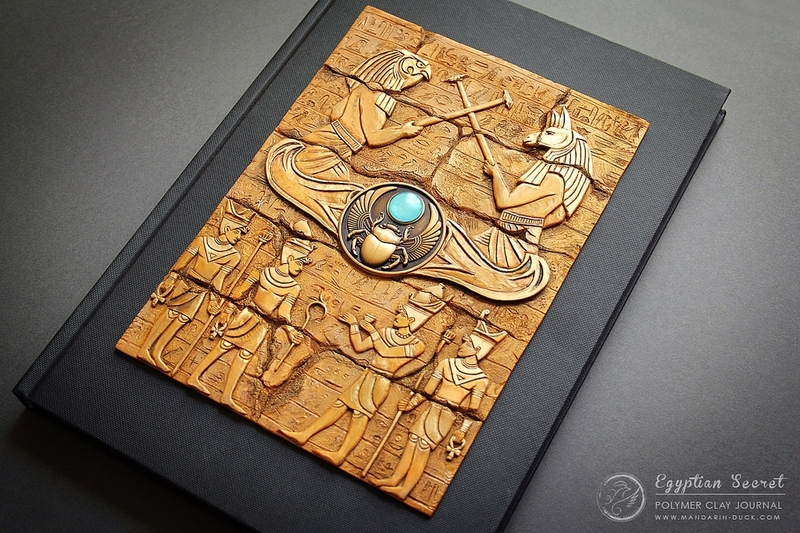 In the three short videos below, she tutors us on how to make the sculpture above, it is done step by step with precise instructions. 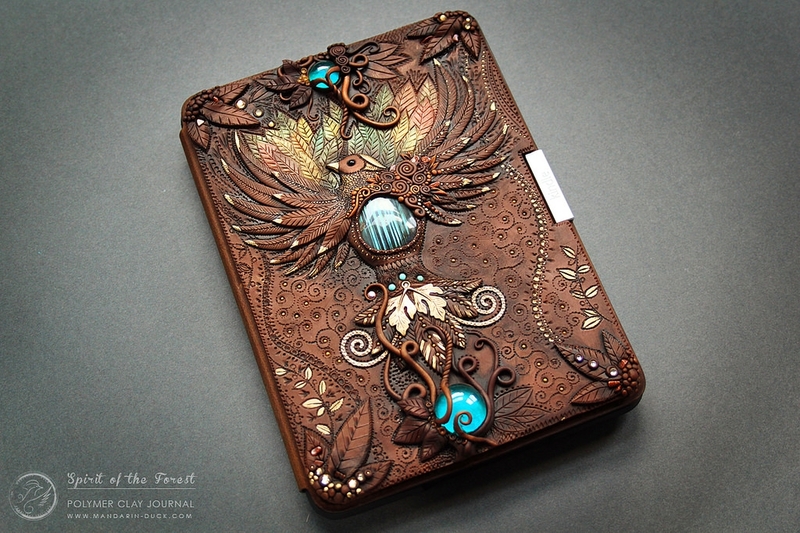 Kolesnikova, Thank you very much for sharing all of this with us. 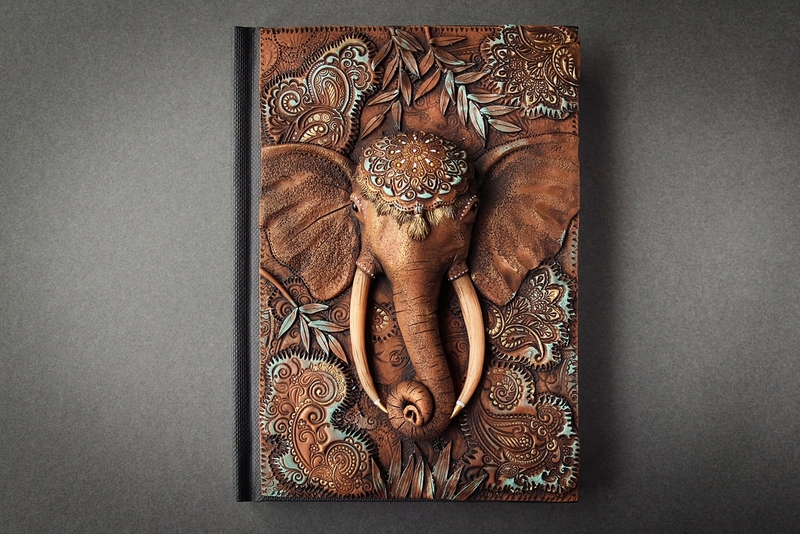 ELEPHANT JOURNAL TUTORIAL Part 1 - polymer clay by Mandarin Duck. 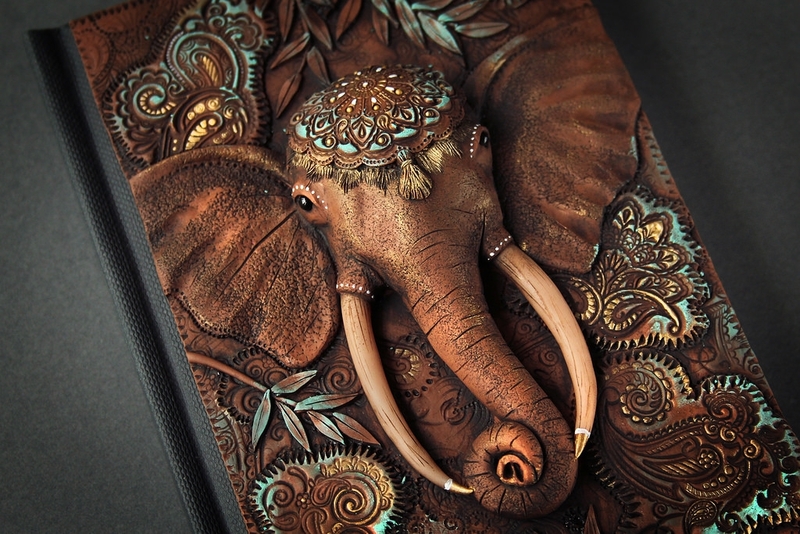 ELEPHANT JOURNAL TUTORIAL Part 2 - polymer clay by Mandarin Duck. 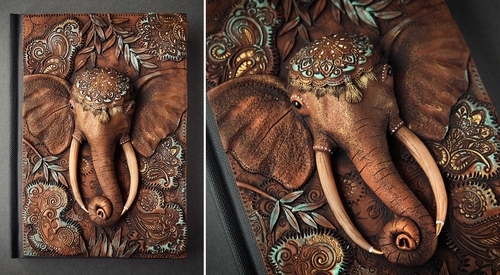 ELEPHANT JOURNAL TUTORIAL Part 3 - polymer clay by Mandarin Duck.